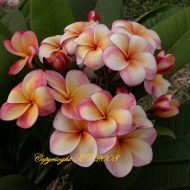 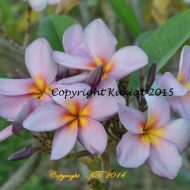 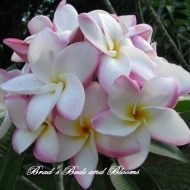 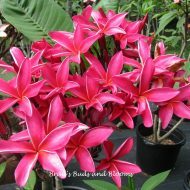 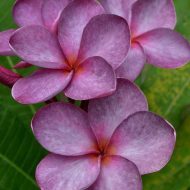 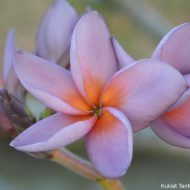 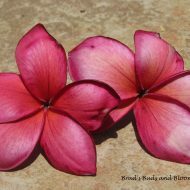 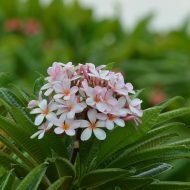 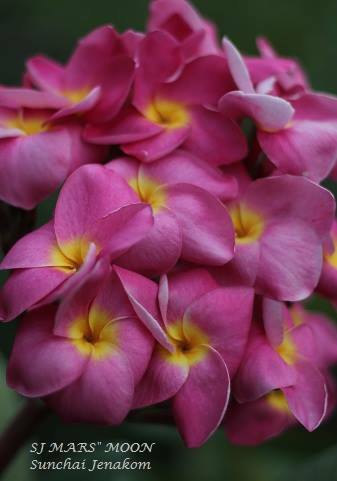 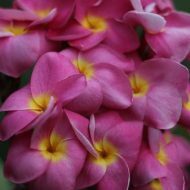 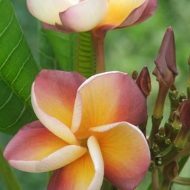 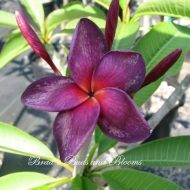 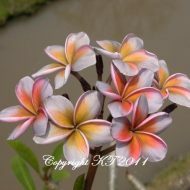 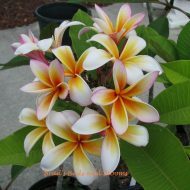 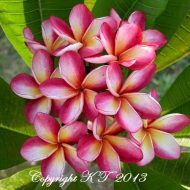 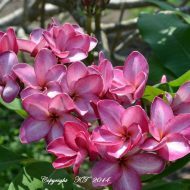 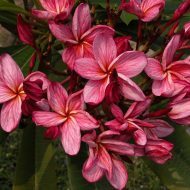 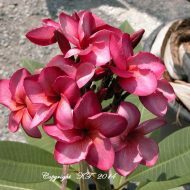 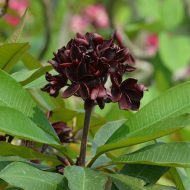 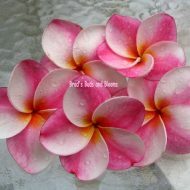 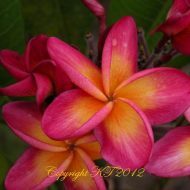 Home	> Shop	> Plumeria	> From Thailand	> Mars Moon- LIMITED! 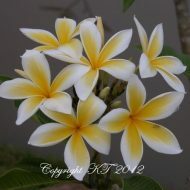 From Sunchai in Thailand, Mars Moon is a true beauty! 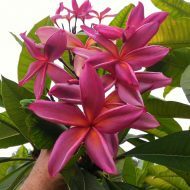 3″ blooms of a deep magenta pink are accented by a contrasting golden center with a cool orange swirl in the throat. 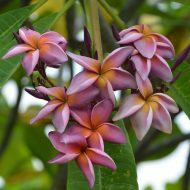 Tree has an upright, semi-compact growth habit. 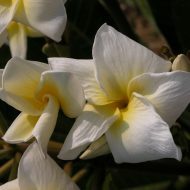 Flowers have a fresh, sweet floral fragrance. 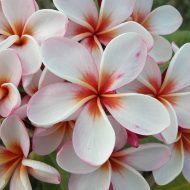 Rooted or Grafted plants, depending on availability at time order—13-16″ from the soil line.